Backed by a rich industry experience, we have become a renowned leader in importing, exporting and trading of redundant, a superior quality range of Japanese & Chinese Pens and Color Inks. In our product range, we offer Pilot, Platinum, Sailor, Regal, Recife Crystals Fountain Pens, Platinum Ink, Sailor Ink, Pilot Ink and Porcelain Fountain Pen. 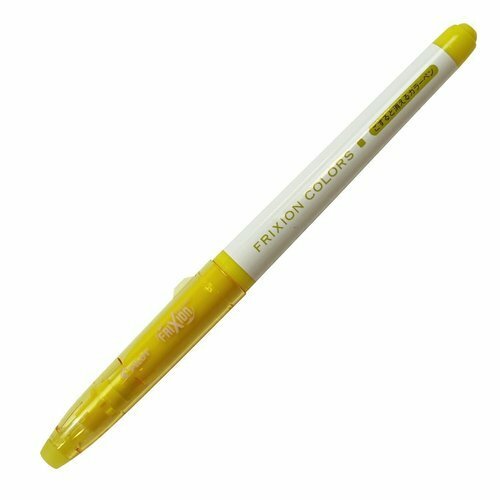 In addition to these, we also offer Kuretake, Mitsubishi, Duke Exotic and Inside the Painting Pen. The offered products are known innovation, durability and elegance. Owing to our rich vendor base, we have been able to carve a niche for ourselves in the industry. Our reputed vendors such as Pilot, Mitsubishi, Sailor, Kuretake, Platinum and others ensure that the products delivered to clients as per international quality standards. Moreover, we also ensure that all these pens are duly tested before being supplied so that no discrepancy occurs at the clients’ end. Offered at market leading prices, these are extensively demanded in various parts of world like Middle East, South America, South/West Europe, South East Asia, North America and others. Please see our new arrival NEW Dolce Vita on my catalog.